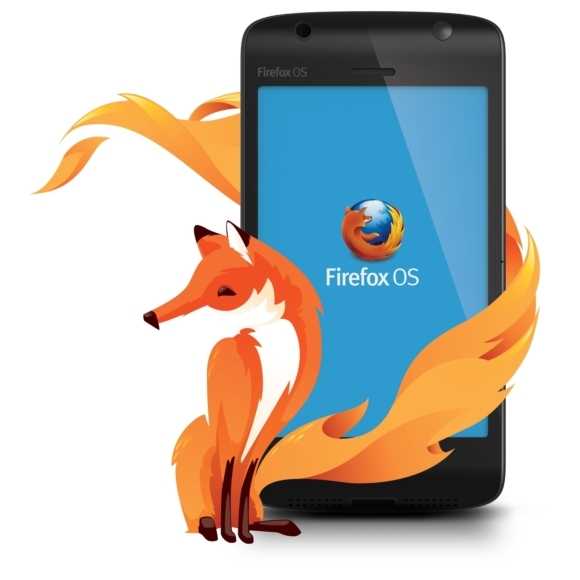 Over a year after announcing it, Mozilla has given up on its plan to develop a $25 Firefox OS smartphone. The revelation was made by CEO Chris Beard in an email to employees. "We have not seen sufficient traction for a $25 phone," he said, adding that "We will focus on efforts that provide a better user experience, rather than focusing on cost alone." However, that doesn't mean that the company will only focus on high-end devices, as Beard also made it clear that they will continue "exploring the feature phone opportunity." In an effort to give Firefox OS a boost, Mozilla is also thinking on implementing Android app compatibility. However, rather than allowing all Android apps, Beard said the effort would only be limited to "a few key apps." Finally, stressing that the focus remains on FFOS, the CEO said, "We will aggressively invest in the Firefox OS opportunity."